Martin Chalfie, University Professor and former chair of the Department of Biological Sciences at Columbia University, shared the 2008 Nobel Prize in Chemistry with Osamu Shimomura and Roger Y. Tsien for his introduction of Green Fluorescent Protein (GFP) as a biological marker. Dr. Chalfie was born in Chicago, Illinois, obtained both his A.B. and Ph.D. from Harvard University, and did postdoctoral research with Sydney Brenner at the MRC Laboratory of Molecular Biology, Cambridge, England. He joined the faculty of Columbia University as an Assistant Professor in 1982. His research uses molecular, genetic, and electrophysiological means to study how different types of nerve cells acquire and maintain their unique characteristics and how sensory cells respond to mechanical signals. 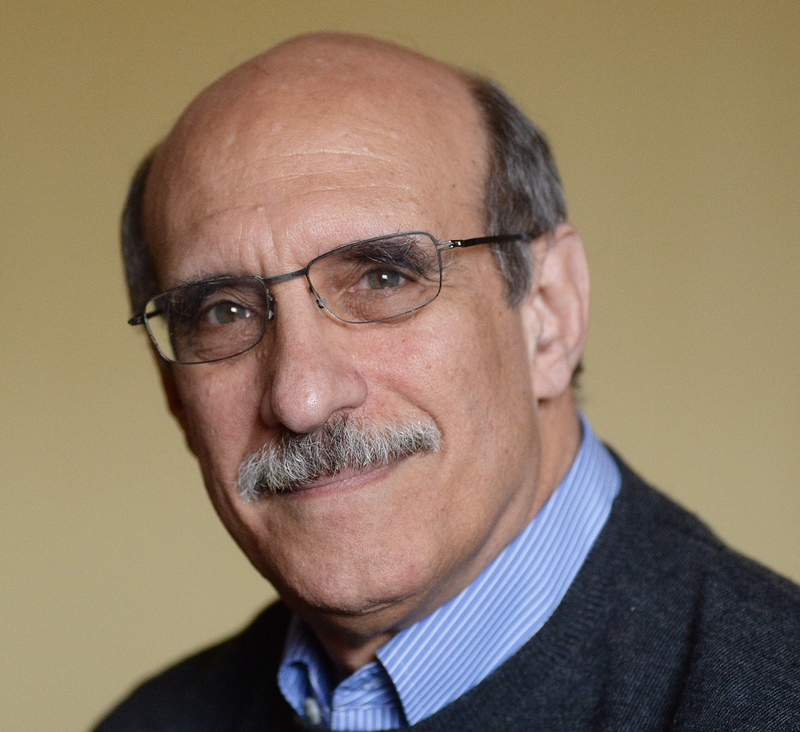 Dr. Chalfie is a member of the National Academy of Sciences and the National Academy of Medicine and a fellow of the American Academy of Arts and Sciences. He is a past president of the Society for Developmental Biology. He also chairs the Committee on Human Rights of the National Academies of Science.